1. 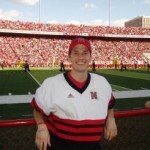 Ask any Husker fan about any team or any situation in football and they will answer you with fact and a list of opinions. 2. Nowhere in the country do the fans stand up and applaud the opposing teamas they leave the field. No mocking claps or nasty language. Simple respect. 3. Top ten for sure. A sea of red with extreme devotion. 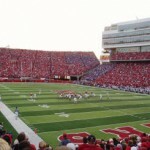 Saturday was the 275th consecutive sellout at Memorial Stadium…another crowd of over 77,000. The atmosphere inside the stadium made up for the sloppy play on the field. 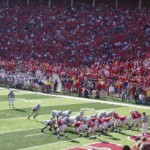 The Cornhuskers worked hard to earn a 24-12 lead early in third quarter. However, Kansas State found that not only their offense could help cut the lead, but also their defense. After a Wildcat touchdown, KSU managed to pin the Cornhuskers deep in their own territory resulting in two consecutive safeties that transformed a restless crowd into a frustrated bunch of Nebraskans. Nursing a 24-22 lead, the Huskers couldn’t keep Kansas State back and the Wildcats connected on a 27-yard field goal taking the lead by one with about four minutes remaining. A Nebraska fan in front of me rubbed her hands together and screamed out nervously, “I want to go to a bowl!” The Huskers answered her plea. With a commanding drive led by quarterback Zac Taylor, Nebraska set up for a 40-yard field goal. Kicker Jordan Congdon sent the kick up and it flew through the goalposts showering relief among the fans and making the Huskers bowl eligible. The Cornhuskers would go on to defeat Michigan in the Alamo Bowl, which opened eyes nationally to the thought that Nebraska might be revving up the Big Red Machine again. Kansas State fell out of bowl contention and their legendary coach, Bill Snyder, announced his retirement after the game. 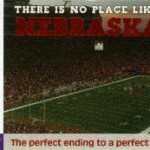 College football fans need to visit Lincoln, Nebraska. Few stadiums are able to portray every aspect that makes college football so grand. 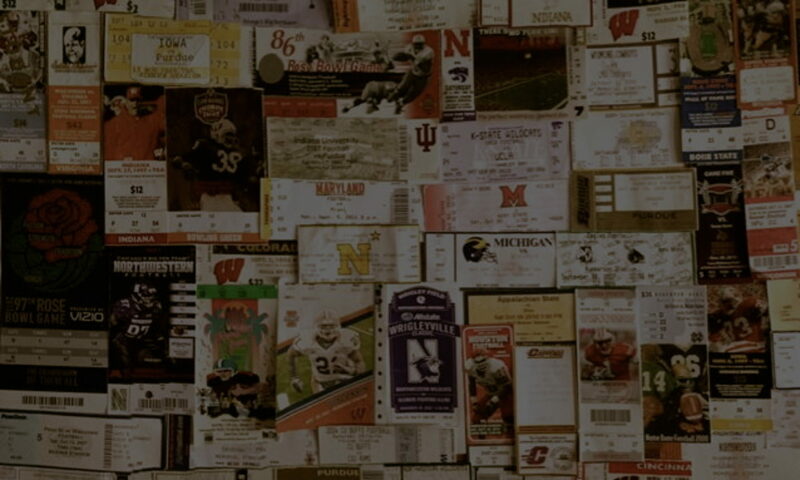 If you manage to find a ticket, don’t hesitate to go – your entire view on enthusiasm and loyalty toward a team will forever change. 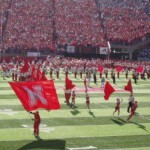 Huskers enter on senior day. KSU traps Nebraska for a safety. Kansas State pushes to score. Nebraska on their winning drive. Enjoying a perfect November day in Lincoln.